FUE is more popular in the modern era of transplantation. It is a day care, less invasive surgery that leaves behind no linear scar with minimal down time. 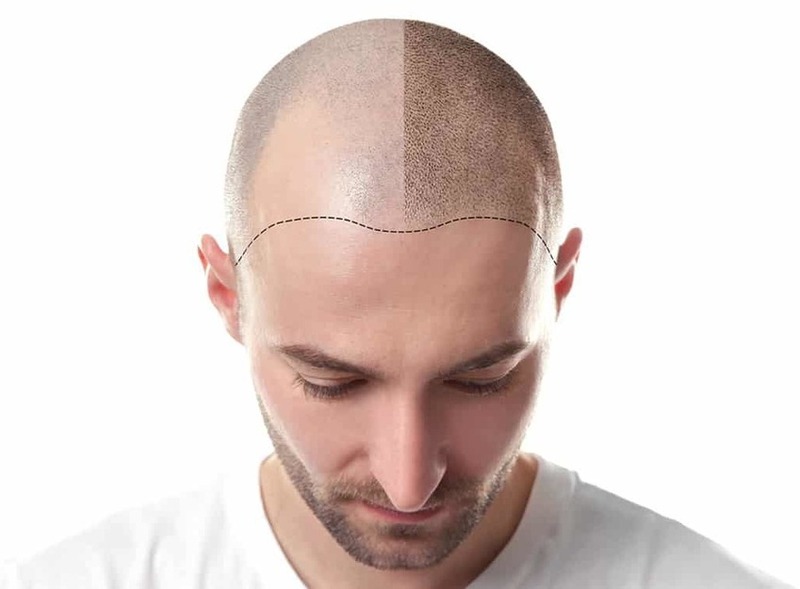 The technique involves removal of each group of hair (Follicular units) with steel punches (0.7 – 0.9 mm size) and implanted on the bald scalp at a particular angle to have a natural look. It is an advanced surgery with art and delicacy. It is less painful and has minimal down time for the patient. It requires a good competent team. The whole procedure is a day care surgery and the total stay in hospital would be for 8 to 10 hours. Surgery is done under local anaesthesia. Patients may feel the initial injection prick of anaesthesia after which there won’t be any pain and the patient will be conscious through out the procedure. After anesthesia, safe area to be harvested is marked and grafts are harvested with suitable punch, more precisely. The harvested grafts are implanted immediately in to bald area. The grafts to be handled delicately, otherwise they suffer loss. The procedure to be done by experts, other wise there could be overharvesting from the unsafe area leading to damage to delicate grafts and poor results. FUT Technique: In strip method/FUT, 1 to 1.2 cm wide strip of skin is removed from the donor area, stitched to leave a narrow scar. Follicular units/hair grafts are separated using magnifying loupes and transplanted on the bald scalp. The technique gives equally good results, probably the down time is little longer. Both techniques of FUT and FUE are combined in mega and giga sessions to harvest more grafts. Usually all of the transplanted hairs will initially fall out within a period of two to three weeks, retaining the roots in the scalp. Approximately, two to three months later, they re grow in the recipient area and thus require around 6- 9 months to see the complete result. In FUE technique the grafts may not fall and keep growing, results are visible at the end of 6 months. Pain after surgery is well taken care with medicines. The chance of infection is also zero as the procedure is done in well equipped sterile operation theatre under aseptic precautions. As Local anaesthesia is injected some patients can develop swelling of forehead after 3 days which subsides in a week. Follow-ups would be on day 3 for head wash and on day 10 to start regular medicines, and thereafter every 3-6 weeks for PRP sessions. 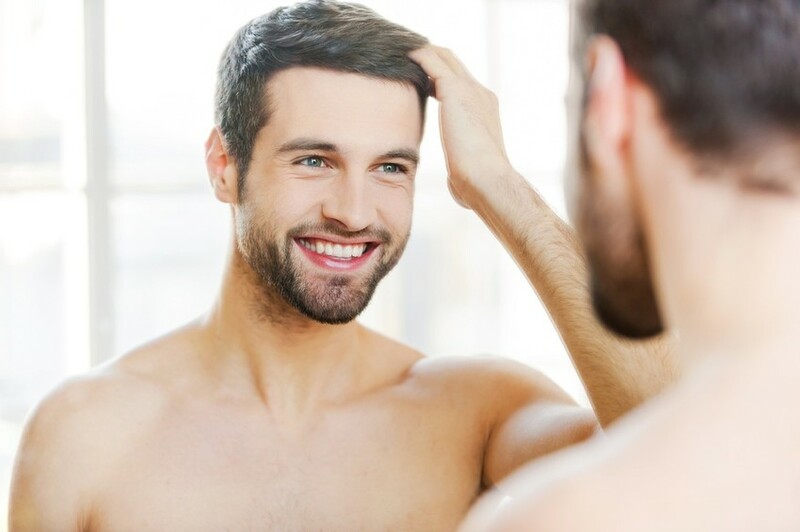 We provide 6 complimentary PRP sessions for all the patients who undergo hair transplantation. Patients have to continue the medical treatment even after transplantation to save the existing hair on the rest of the scalp; transplanted hair does not require any treatment after 6 months.